Fuller, thicker eyelashes can help enhance a woman’s appearance and is becoming a sought after look. Although there are positive beauty benefits to popular products on the market such as eyelash extensions and false eyelashes, these types of cosmetics can have harmful affects on your eyes. 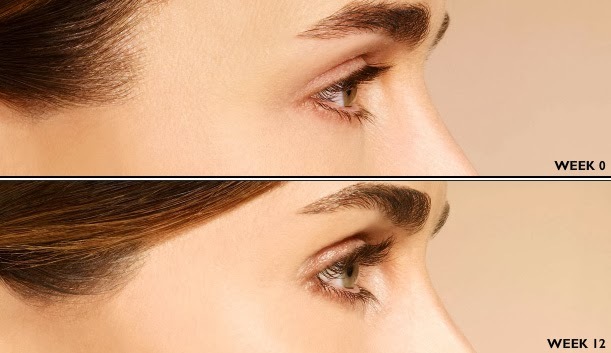 Latisse is a great alternative to the common products and is the first and only eyelash treatment that has been approved and proven effective by the Food and Drug Administration (FDA). Utilizing products such as false eyelashes and eyelashes extensions can cause various issues such as allergic reactions and ailments. “False eyelashes can trap dirt and bacteria, creating irritation and infection. And they can be difficult to remove. The risks of eyelash extensions are not only an allergic reaction to the glue but erosion of the inner surface of the eyelids. And they can cause permanent damage to your natural lashes,” according to Consumer Reports’ medical adviser Dr. Orly Avitzur. Having eyelash extensions for a long period of time can eventually harm your natural eyelashes, potentially developing traction alopecia, a kind of hair loss if there is too much follicle pressure on your actual eyelash. In cases where a woman already has weak hair follicles prior to eyelash extensions, the damage could be permanent and cause irreparable hair loss. Latisse is applied to your actual lashes to help produce longer, fuller, darker lashes. The growth process of Latisse is gradual and the majority of patients see notable enhancements within 2 months of use. Once you stop using the product, your eyelashes will return to their normal appearance over several weeks to months. The Shaw Center carries Latisse, however, it is only available by prescription. Call us today for any questions and information regarding the product at (480) 767-1900.